Grilled Cheese – 16 favorite ways to mix it up! 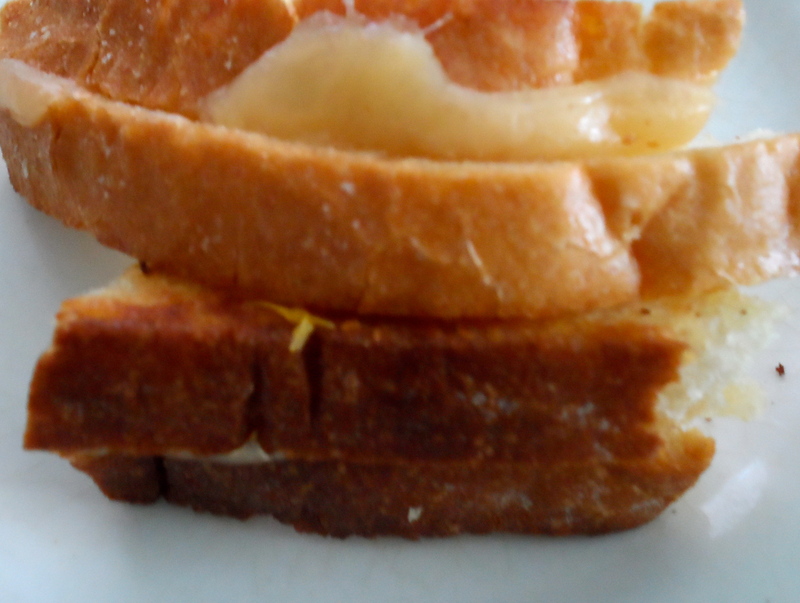 Toast-y bread and melt-y cheese… how can you go wrong? Well, unless you can’t eat bread or cheese, you won’t. In fact you can only improve on this classic sandwich. We eat a lot of grilled cheese at my house. Sometimes we spread thick tomato sauce on a soft Portuguese padas bun, cover with mozzarella and grill in the Panini press for ”pizza grilled cheese”. 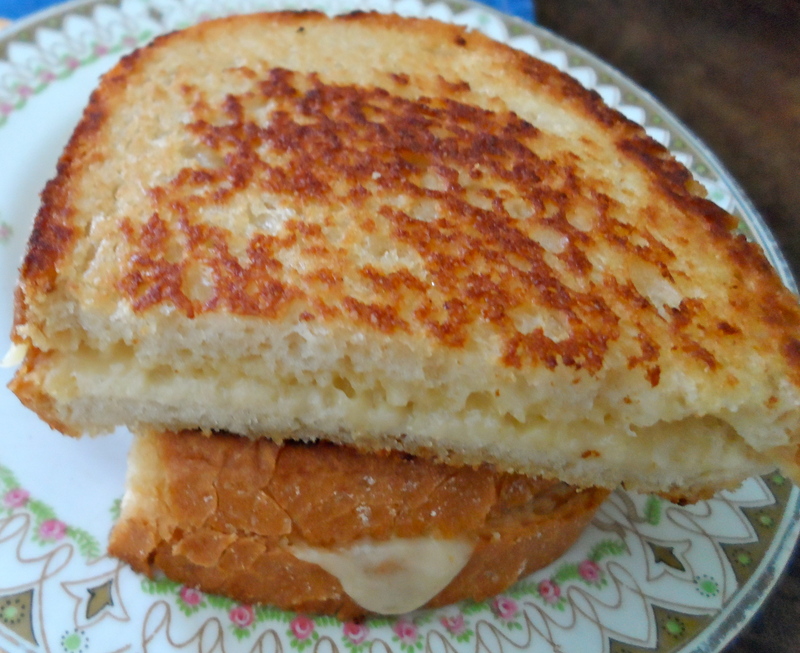 Other times I broil a cookie sheet-full of crusty bread and old cheddar sandwiches – the outsides of the bread slices slathered with butter. And once in a while we make one or two rye sandwiches with harvarti or gouda and cook with butter in the frying pan. But, as delicious as all those sandwiches are, it usually doesn’t end there. Oh, no. We add toppings, spreads, condiments, sauces. Veggies and pickles. Meat. Whether squeezing more ingredients between the breads before grilling, spreading flavour on top after cooking, or spooning out some sauce for dipping the cheese-y crusts, these ideas will keep grilled cheese in regular rotation at your house, too. I still remember the first time I had grilled cheese at your house. You brought a platter busting with triangles of ooey gooey toasty buttery cheesy goodness to the table. A platter!!! !